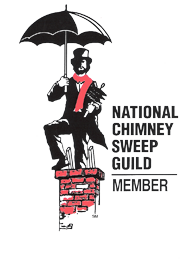 Ensuring that chimneys are safe and functional is our business. 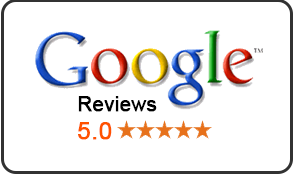 Superior customer service is our passion. 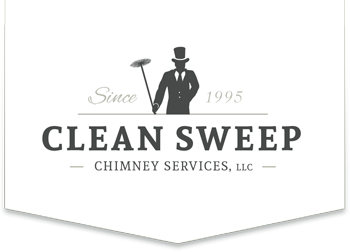 Clean Sweep Chimney Services provides professional, reliable chimney cleaning and repair services throughout South Central Pennsylvania. 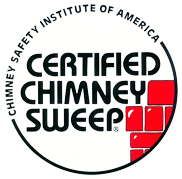 Make an appointment with us and the owner of the company, a certified chimney technician with over 20 years of experience, will personally come to your home and perform the work that you have requested. 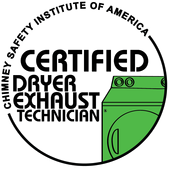 For your convenience, we offer Saturday appointments upon request.